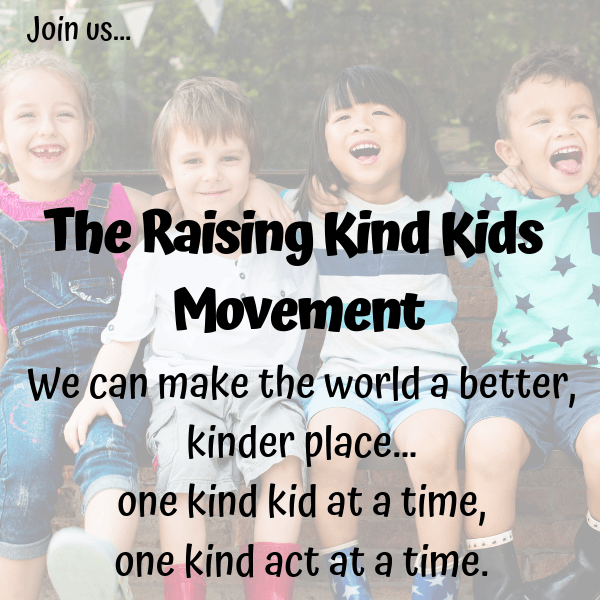 Want to Raise Kind Siblings? 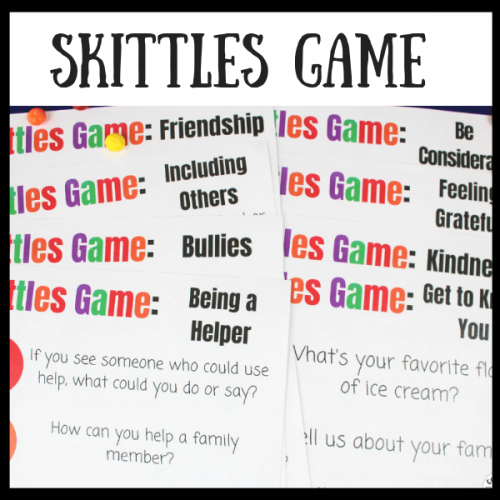 One of the trickiest parts of raising kind kids is helping them be kind to their siblings. First, our kids won’t be kind to their siblings if they don’t like them. 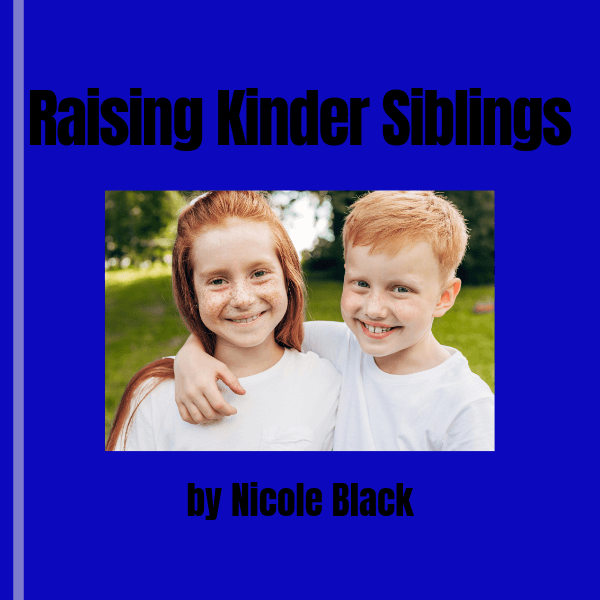 This ebook provides simple ideas to help siblings connect so they want to be kind to each other. But then, even if our kids do like their siblings and feel connected to them, siblings can still be nasty, mean and belittling. 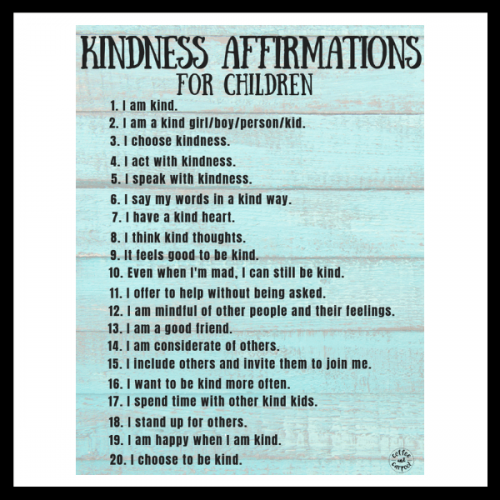 You will learn ways to both encourage and celebrate kindness in your family AND learn the 13 things to ban to create a kinder culture in your family and home. And one of the hardest things to teach our kids is they can be mad at their siblings without being mean and without retaliating. But to teach that, we need to help our children realize the why behind kindness. 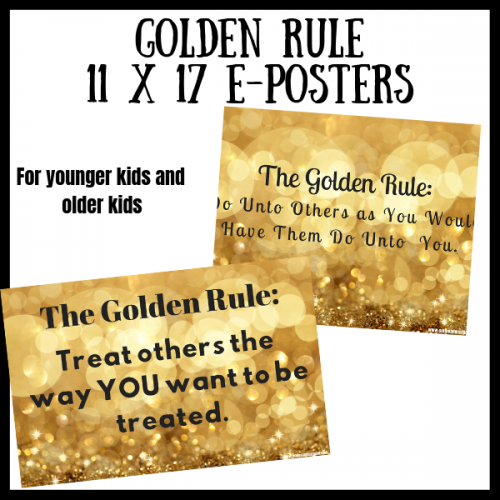 We tell our kids they need to be kind. But we rarely tell them the why. Why should they be kind? Once they really know that, our kids will be kind to their siblings (and to other people) more often. And over time, kindness will become our kids’ knee jerk, normal reaction to life’s situations. Will this be a magic solution that works overnight? Nope. 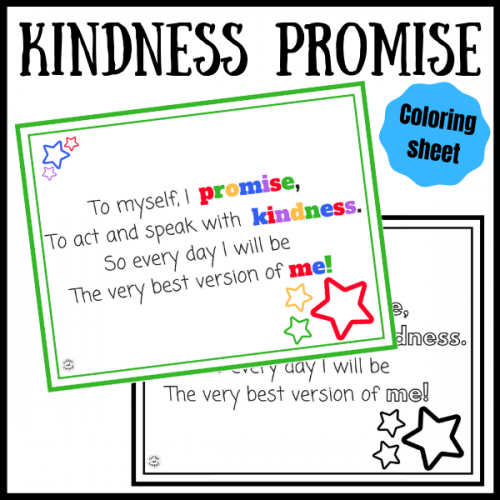 Because teaching our kids to be kind takes time. Repetition. And relentless reminders. 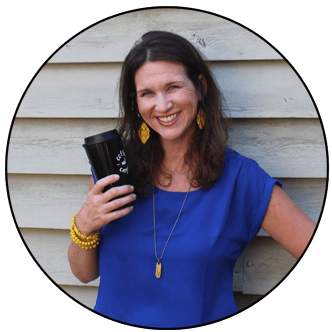 But this will give you the tools and ideas you need to make it happen. And siblings will continue to bicker and push each other’s buttons, BUT real, genuine kind words and kind actions will start to happen more often without prompts, and without reminders. Which will make your home a calmer, more peaceful and more loving place to be. Is Raising Kind Siblings Possible?